In a recent clinical pilot study, the Vios Monitoring System was evaluated against existing monitoring technology for the accuracy of data being transmitted as well as clinician and patient user experiences. Conducted at CARE Hospitals in Hyderabad, India, the study included 55 adult patients being monitored within a cardiac step-down unit following cardiac catheterization. Data was acquired simultaneously by the Vios system and existing bedside monitor. Data points monitored by each system included ECG, heart rate, respiratory rate, oxygen saturation, pulse rate, and posture. The comparative data was highly correlated for each of the data points collected, with significant agreement between the traditional monitoring system and the Vios system, with patient posture being accurately reflected 100 percent of the time. 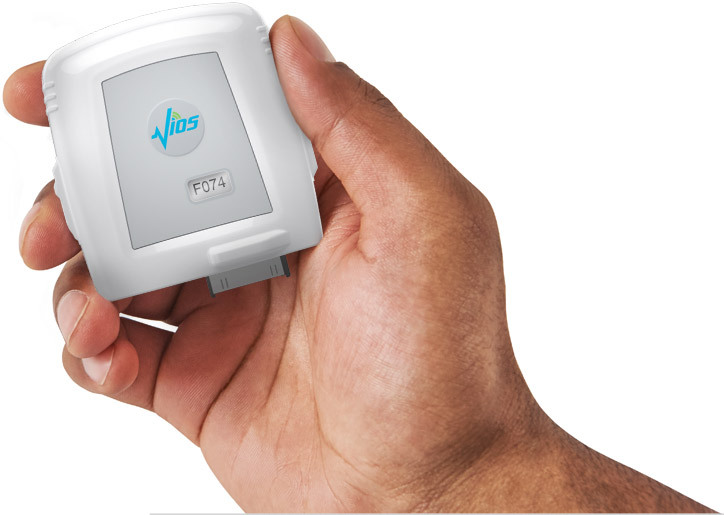 For ease of use, 93 percent of clinicians preferred the in-hospital Vios system over the existing monitoring solution. Similarly, 93 percent of patients preferred wearing the wireless Vios Chest Sensor over the standard tethered bedside monitor. The Vios Medical team is focused on utilizing medical-grade IoT sensors to optimize patient management throughout the continuum of care. © 2019 Vios Medical. All Rights Reserved.